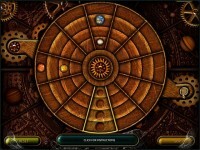 Apply your deduction talent to solve past events and crack an old mystery! In the end of 30s, grandmother of Jess Silloway' and other people were vanished and none have seen them again. 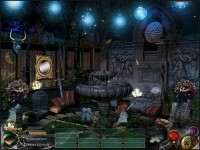 Now Jess sees a strange figure in her dreams. 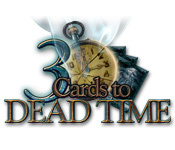 With your observation abilities and deduction talent, reveal past, present and future events, and put the pieces together to reveal what happened here that horrible night eighty years ago, in spooky 3 Cards to Dead Time! 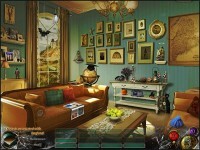 Enjoy a thrilling Hidden Object game! Crack an 80 year old secret! Tell someone about 3 Cards to Dead Time Game!